To Get Professional Heat Exchanger Replacement in Brighton, CO, Call Green Tech Heating & Cooling! Your furnace’s heat exchanger is the location of the combustion process that creates heat for your system. The sealed heat exchanger uses a sealed metal compartment to protect against dangerous gas from seeping out. When your heat exchanger is cracked or damaged, these fumes can seep into your business or home’s air, leading to hazardous consequences. The Green Tech Heating & Cooling professionals will help protect your loved ones and employees from dangerous fumes by making sure that your heat exchanger is in top condition. Call our techs today at (720) 276-1403 for dependable heat exchanger replacement throughout Brighton, CO. We are the experts to call when you need HVAC parts replacement service for parts like your AC coil or gas valve. Your heat exchanger is responsible for a safe place for combustion. This is where combustible gases meet the igniter to light the burners of your furnace. But over time, your system may unseal from continuous expansion and contraction caused by heat and may let hazardous gases escape. Light and water upon visual inspection mean that your heat exchanger is probably unsealed and leaking. A difference in the flame can also indicate that you have a heat exchanger leak. A heat exchanger problem can lead to skipping or flashing flames. If you suspect an issue, contact our professionals now for heat exchanger replacement in Brighton, CO. We will be sure to provide thorough and professional inspection to locate the problem and have it resolved immediately. If your system’s heat exchanger is damaged, there’s only one company to call. 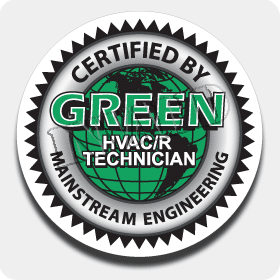 The Green Tech Heating & Cooling team delivers quick, efficient replacement that’s affordable and dependable. 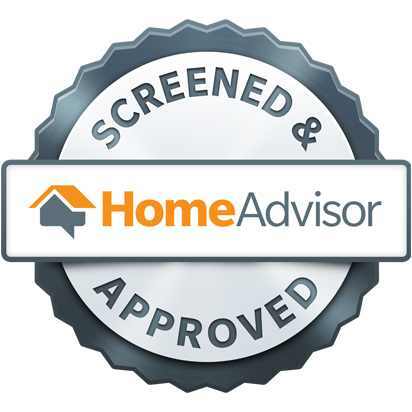 We ensure you are left with the product you expect by discussing your options including material price, lifespan, and benefits. We provide fast, convenient repair for all styles of commercial or residential heating systems. We know that these types of replacement services can be stressful, but our HVAC technicians will be there for you every step of the way. Speak with (720) 276-1403 if you’re looking for cost-effective, convenient heat exchanger replacement in Brighton, CO. Our cost-effective service will stand the test of time.